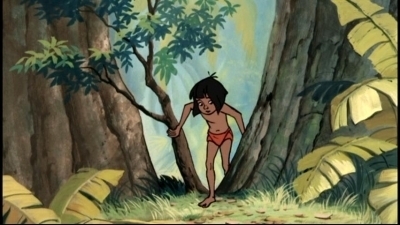 The Jungle Book. . Wallpaper and background images in the 迪士尼经典系列 club tagged: disney the jungle book screeencaps. This 迪士尼经典系列 Screencap might contain 动漫, 漫画书, 漫画, 卡通, and 漫画卡通.